All the customers love gorgeous Mediterranean and Portuguese cuisines at this restaurant. 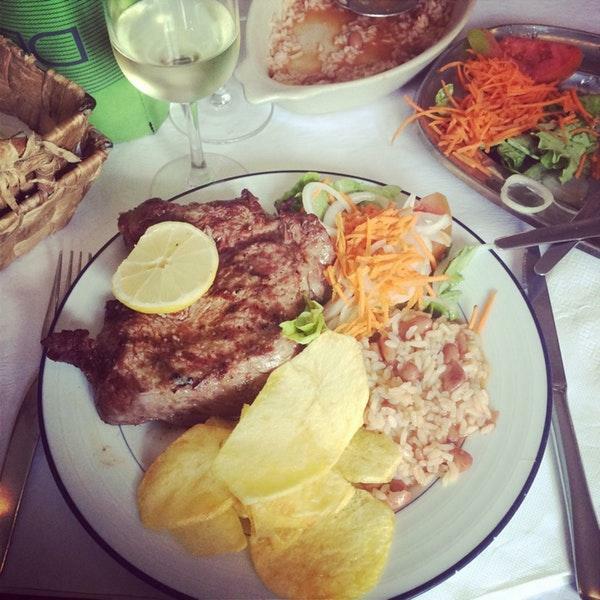 O Telheiro provides perfectly cooked espetada, bean rice and frita. Order tasty chocolate mousse, queijada and gâteau. The great location of this place makes it easy to reach by any transport. Good wine is offered at this spot. Great coffee will make your meal even more delicious and you'll certainly come back. Most guests mention that the staff is courteous. If you want to enjoy fabulous service, you should visit this restaurant. Prices are democratic, and the menu is worth every penny. It's an opportunity for you to enjoy the pleasant ambiance. 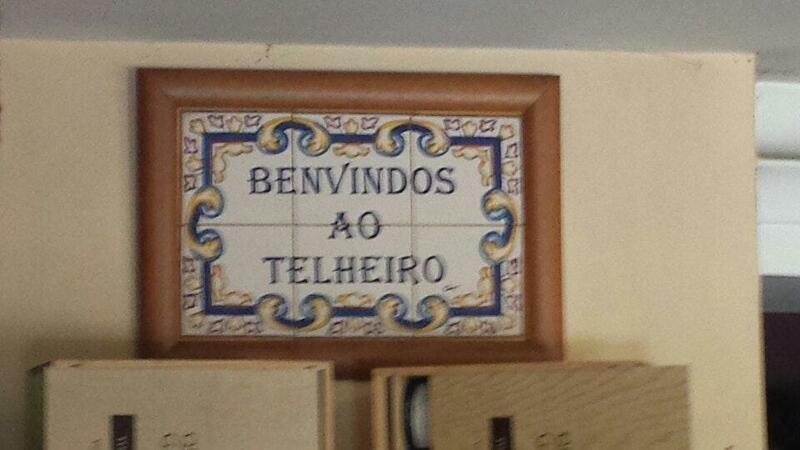 The TripAdvisor score for O Telheiro is 4.5. An OK restaurant and very expensive.